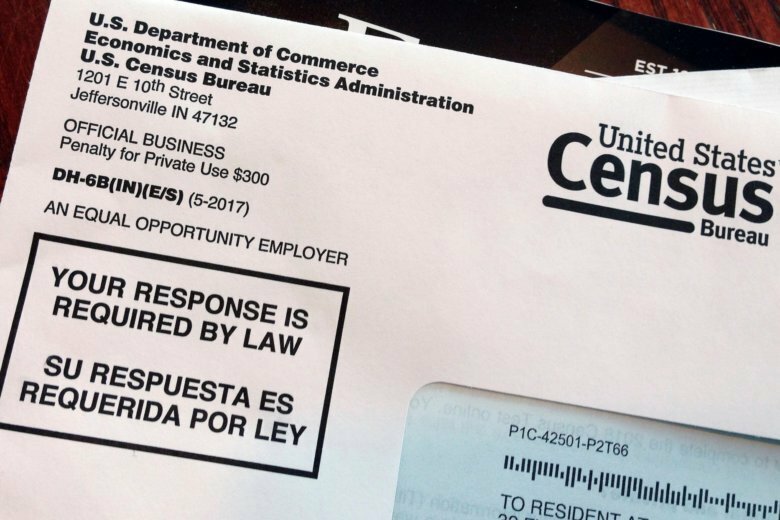 WASHINGTON (AP) — Supreme Court to decide whether 2020 census can include citizenship question. 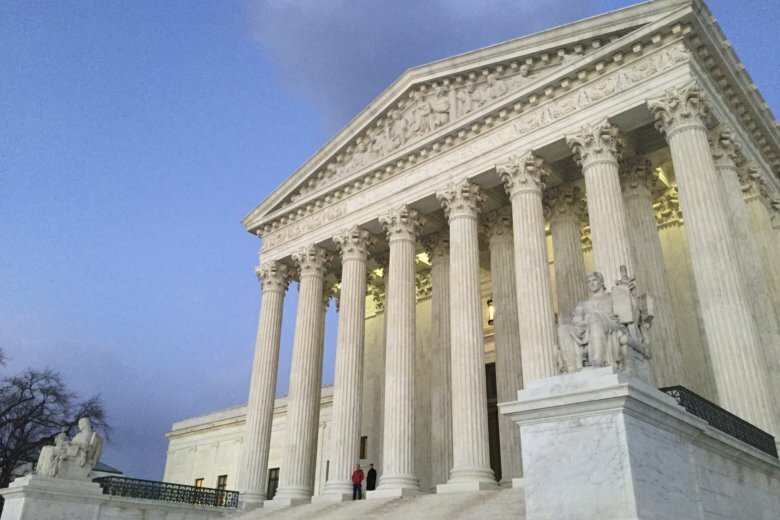 Supreme Court blocks Louisiana abortion clinic law in test of conservative court’s approach to the issue. 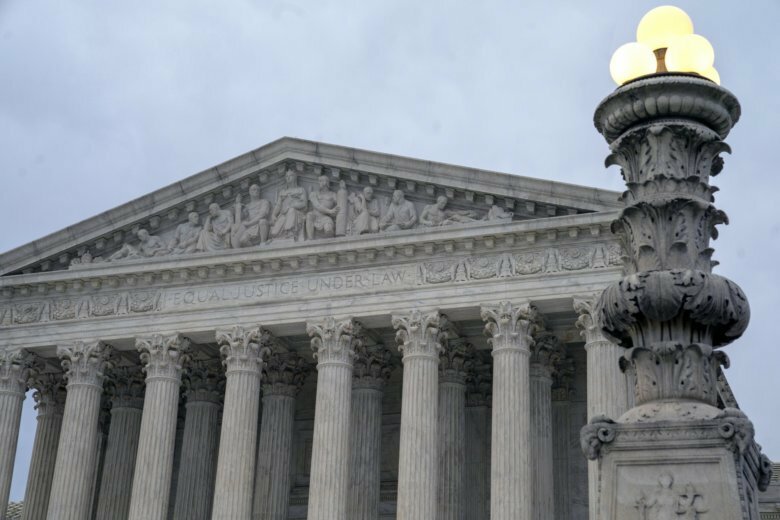 WASHINGTON (AP) — Supreme Court blocks Louisiana abortion clinic law in test of conservative court’s approach to the issue. 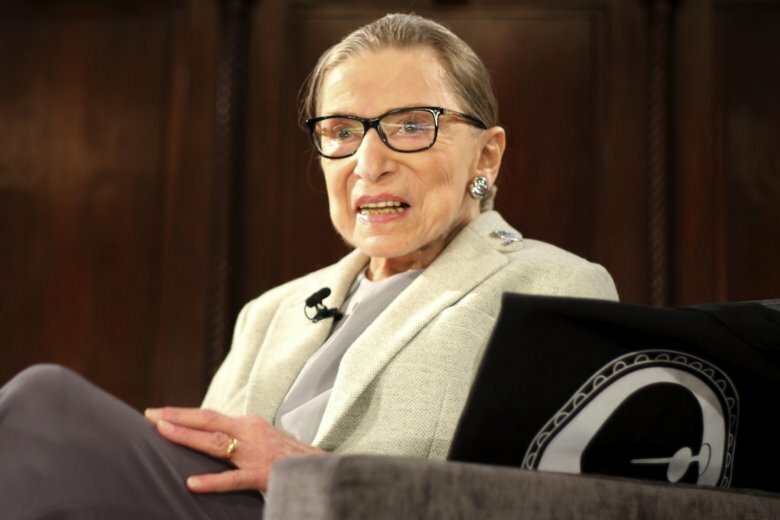 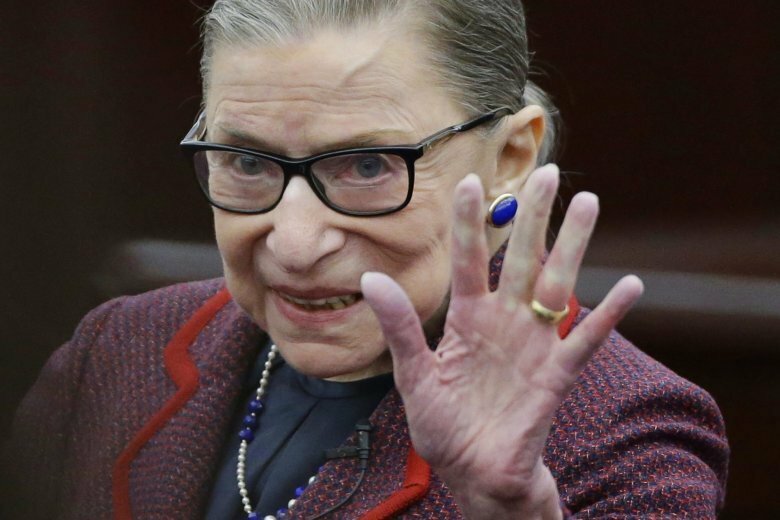 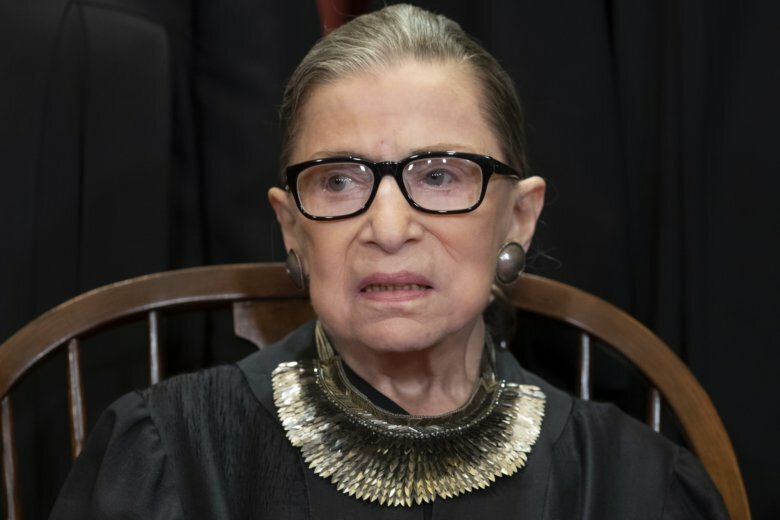 The 85-year-old Ginsburg attended a concert at a museum a few blocks from the White House given by her daughter-in-law and other musicians. 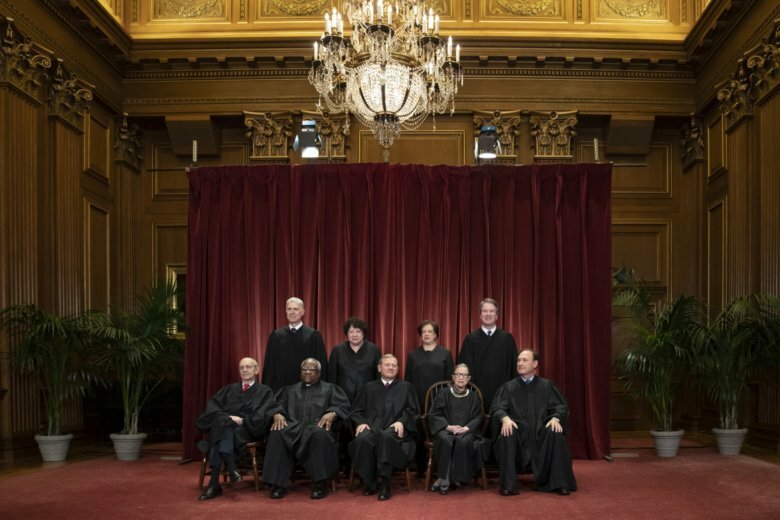 The high court is expected to decide in the next few days whether the state can begin enforcing a law requiring doctors who work at abortion clinics to have admitting privileges at a nearby hospital. 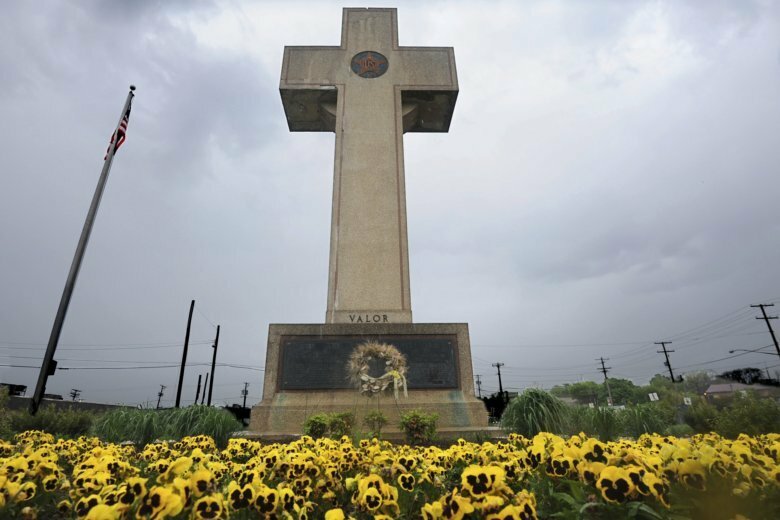 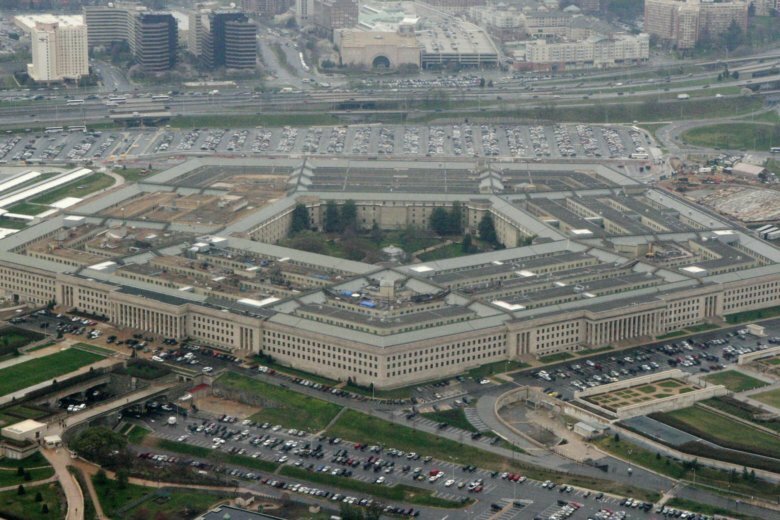 The U.S. Supreme Court is giving extra time to each side during oral arguments in the case of The American Legion vs. the American Humanist Association, which will ultimately decide the fate of the Bladensburg Peace Cross in Maryland.